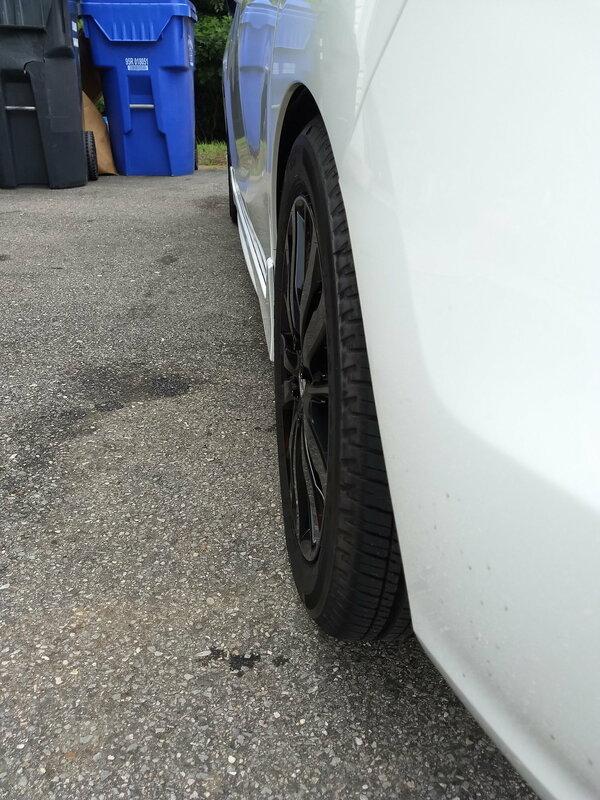 After lowering my 2019 Fit Sport 1.5in on Eibach springs AND installing 25mm wheel spacers on the rear wheels, I started hearing a little bit of rubbing in the back under heavy suspension compression. 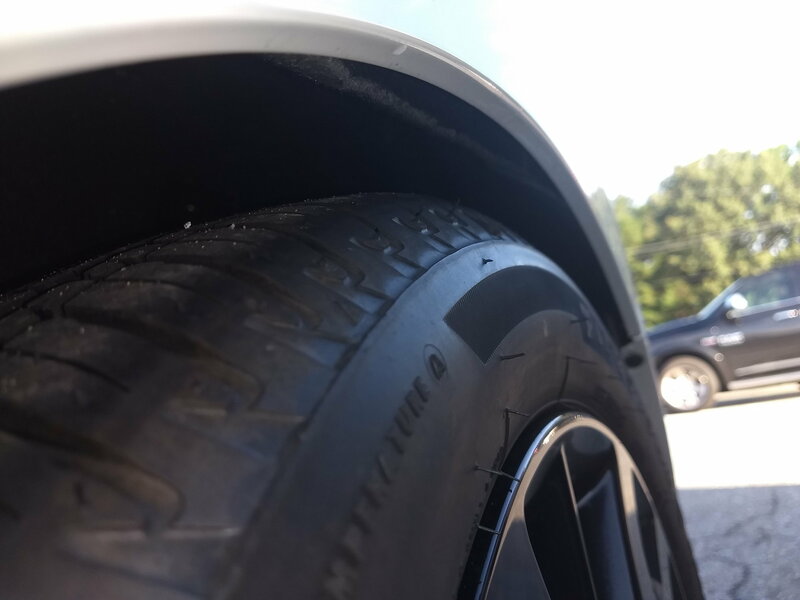 I've inspected the tires and I don't see and rub marks, but I did notice that at the top of each rear wheel well, the inner fender well liners don't sit flush to the fender. 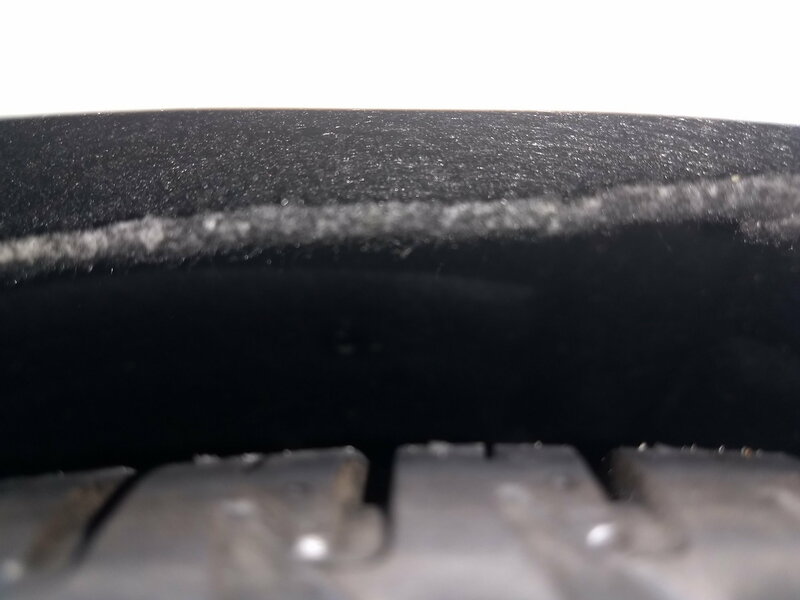 I believe this is the source of the rubbing; it looks like under compression the actual tread of the tires is rubbing the "protruding" portion of the fender liners. 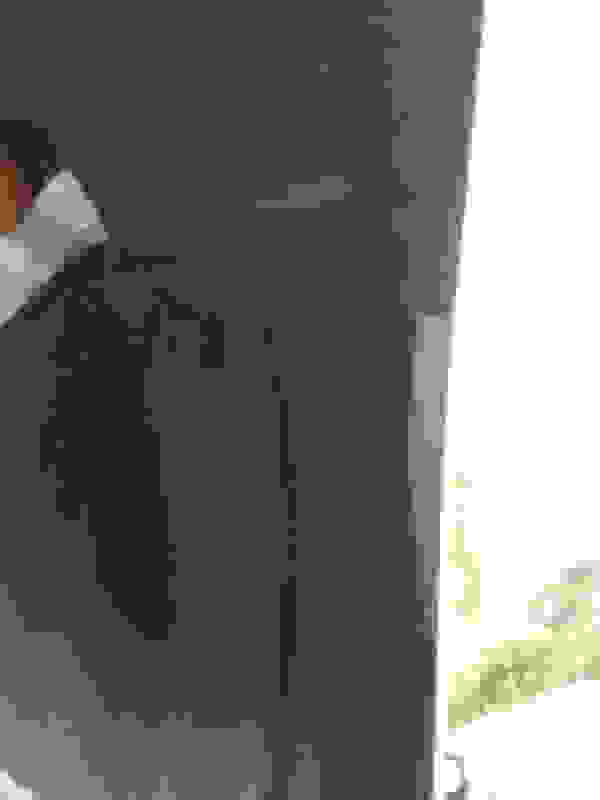 It doesn't look like the liners are installed incorrectly; it looks like that's just the way they are. Anybody else experience this issue; if so what did you do about it? I will take some pics when I get a chance. The wheels/tires set pretty nicely, should be okay right? Here you can see where the fender well liner is not sitting flush. Well known gk problem. 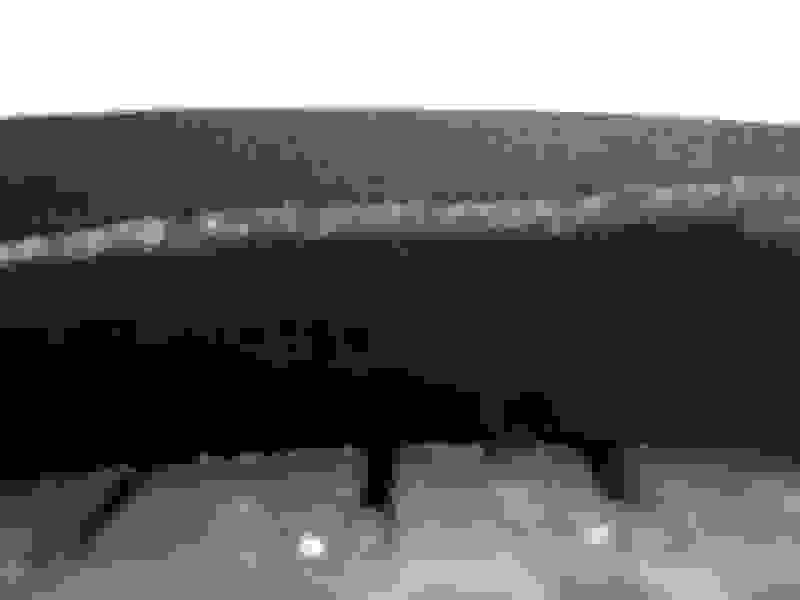 Rear fender liner sag. Just cut that part out. LX models don't even come with them. They are only there for sound deadening. I just pulled them both out on back. Get some 3M spray on liner. Does the trick for both sound deadening and rust prevention. However, thanks to my unacceptably loud new exhaust (unacceptable in terms of interior noise levels) I will spraying generous amounts of rubberized undercoating into every nook and cranny of my undercarriage. So, my plan for now will be the remove the liners, undercoat and reinstall the liners. 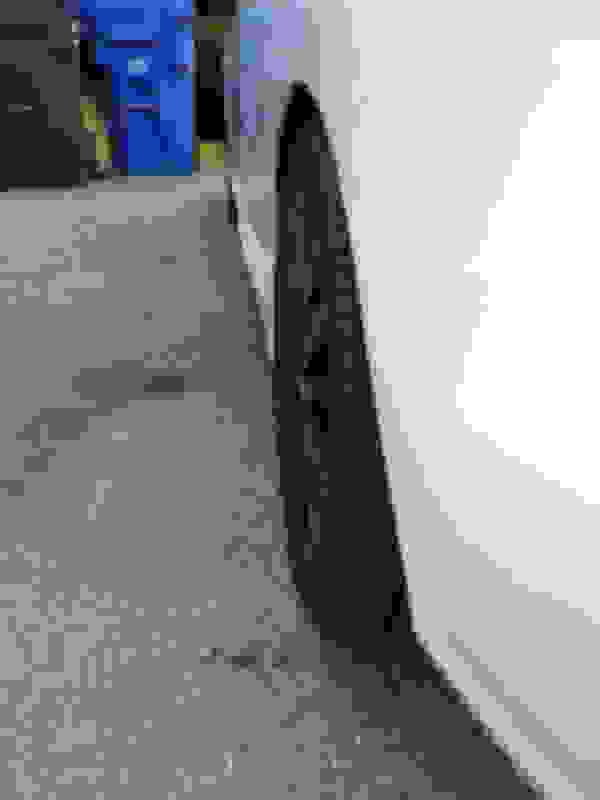 WTB: JDM passenger fender, BOTH fender liners. rear wheel well liners in the back? Wheel well liners in the back? No fender liners in the back? Fit Fender Liners - Are they made?